Discovery Group is a founder of the childrens Charity, Pink Crocodile and the Pink Crocodile School, which were established in 2009 and 2013. Pink Crocodile is an international non-profit organization that offers help to handicapped children and children in poverty worldwide. Pink Crocodile believe that every child, irrespective of race, nationality, culture, social status or religion, has a right to proper nutrition, medical care and education. Pink Crocodile School is providing education and complete assistance for complex needs and disabled children in Czech Republic and is supporting hearing impaired children and their families in India. 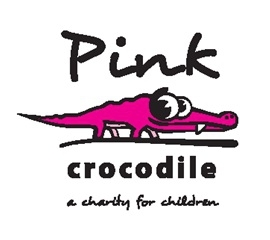 For more information see pink-crocodile.org and school.pink-crocodile.org. 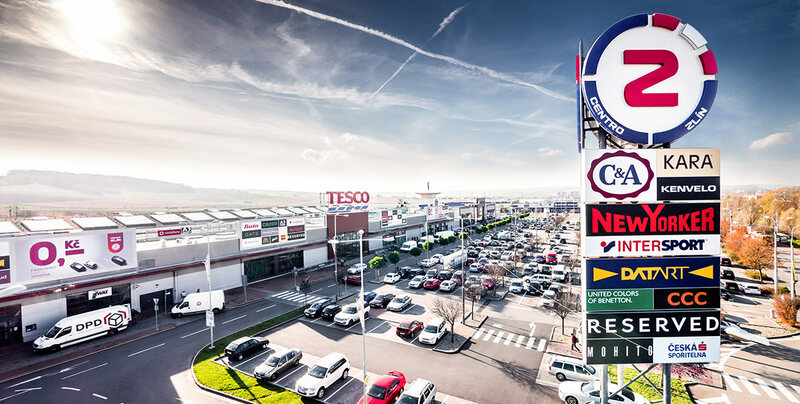 Discovery Group cooperates with the Prague Society for International Cooperation. Prague Society promotes international cooperation in Central Europe and its aims are to promote global approach to business, politics and academia, to help decision-makers to consider the implications of their actions and to develop a new generation of responsible, well-informed leaders and thinkers in Central Europe.